We are at present working for Des Cox. 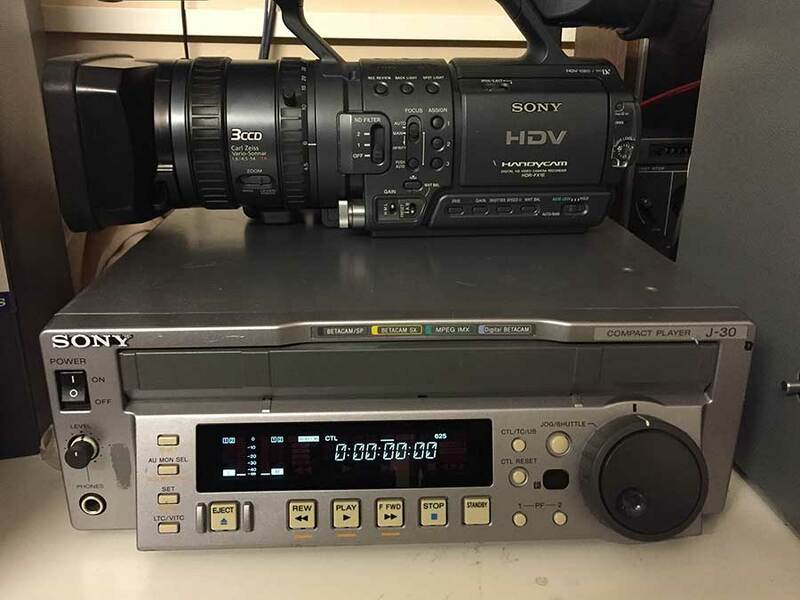 We are at present transferring Sony Betacam video tapes to Digital video formats. The Betacam tapes contain old 8mm cine film conversions. Subject matter. Most of the video tapes are of shipping through the ages. Clips are from Hull port in the 1960’s. Through to Newcastle port. Video Image productions will be using this cine footage. Captured from the Beta tapes to make a documentary. The documentary will be about the history of northern ports in the UK. Production for the documentary will begin next year. As well as using the Beta footage. We will be providing a telecine service for Des. 16mm and 8mm film will be digitised by us for the documentary. Also by utilising our HD video editing suites. We will be mixing HD video shot by our video camera crews with the captured cine film footage. A voice will be provided by Des. At our studios and a sound track added. The sound track is provided by Des. All the sound effects used in the documentary are recorded from the original shipping ports. Even down to matching the sound of Tug engines to the correct Tug. They add life to the original 8mm and 16mm cine footage. Conversion process. When providing our Sony Betacam copy digital service. The options we provide are as follows. All data rates for AVI and Pro Res are at 50 mega bits per second. This data rate complies to the Broadcast Industry standard. Sony Betacam copy digital Storage. 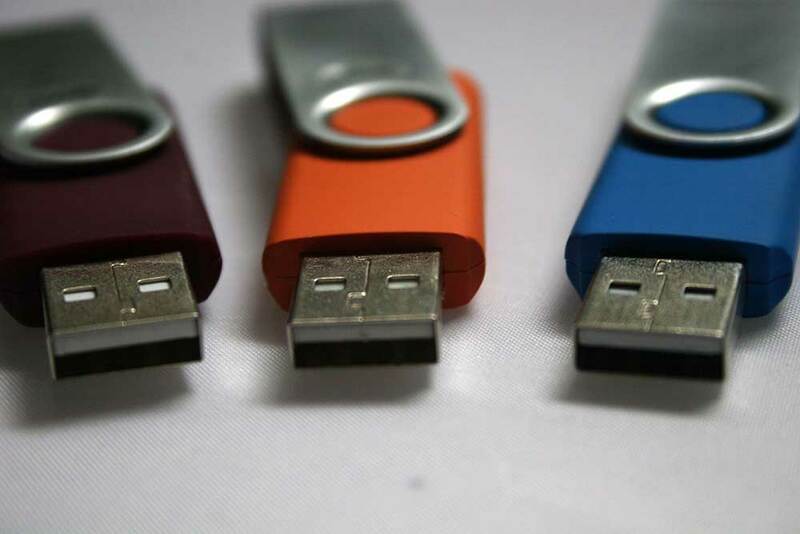 We can provide an external hard drive. Or you may wish to provide one yourself. For smaller jobs the Betacam conversions can be place on a USB Flash drive.